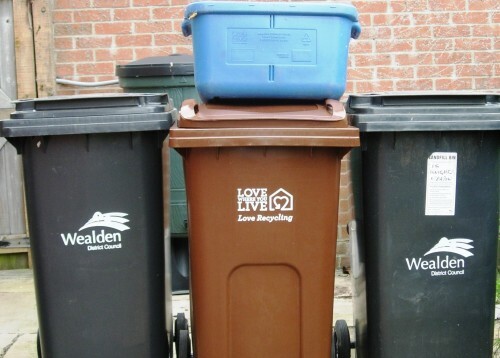 A deteriorating picture for household waste collections is emerging across Wealden. There are also big concerns about roadside litter picking. Latest information from Wealden District Council, which is responsible for kerbside collections from homes in Uckfield and across the district, says performance by contractor Kier is “reasonable”. Two months ago, it was said to be “working well” and, at the beginning of the year, remained “good”. 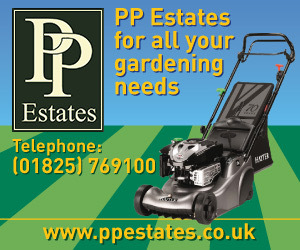 It was announced in March that the contract was coming to an end in 2019 – four years early. The price paid for recycled materials has dropped. 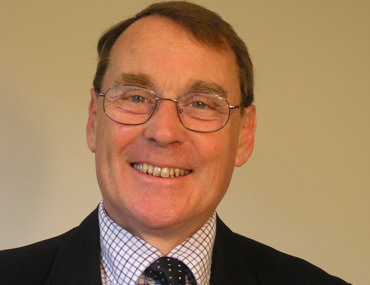 Cllr Roy Galley, the Portfolio holder responsible for waste management, who reports to a Wealden watchdog committee later this month, makes no linkage between the declining performance on bins and litter, and the mutually agreed decision to end the contract before it had run its full term. He says that “waste performance is reasonable”. The council is generally getting 120 missed bins per week. Cllr Galley said he still has big concerns about litter picking. “The position is improving and we are working with Kier,” he said. It follows his report in March which showed roadside litter picking/street cleansing which at that time had “deteriorated” primarily along main roads. “We have been battling on this one for some time and on 2 March, with Alex White, I met the new Kier contract director. “He assured me that we will have, before the end of March, a realistic schedule of what roads/streets are to be done, when and that we will be able to monitor progress,” Cllr Galley reported at the time. He added the 2016/17 recycling rate looks as if it will be comfortably in excess of 50%. • Cllr Galley has written to Uckfield News following publication of this story. See: Reader’s letter from Cllr Roy Galley. Who is standing in Wealden in the General Election?